A pamper evening (or day if I can get away with it...) is one of my favourite hobbies, stealing away some time just for me feels ever so indulgent but sometimes entirely necessary. 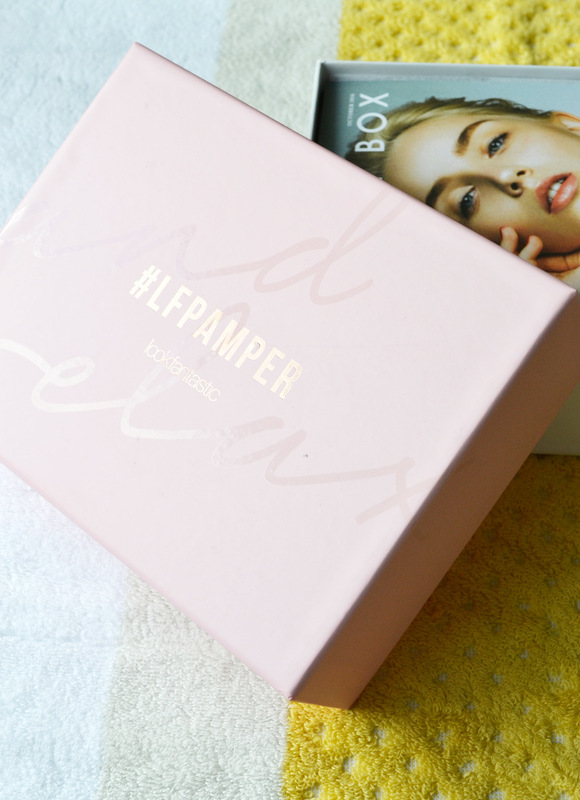 This month's Lookfantastic Beauty Box celebrates pampering with a box dedicated to the art, full of goodies to help you relax and make you feel your best. 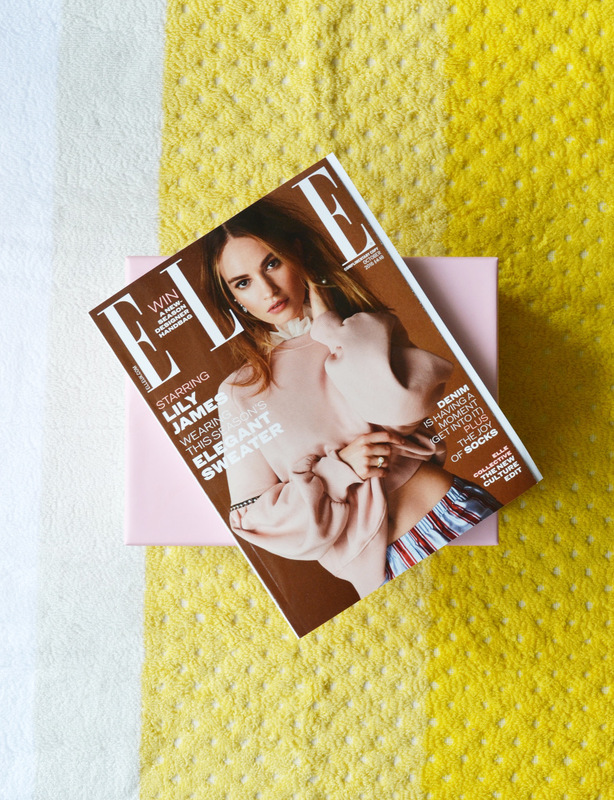 Plus, it comes with a copy of Elle for you to read in the bath, perfect! 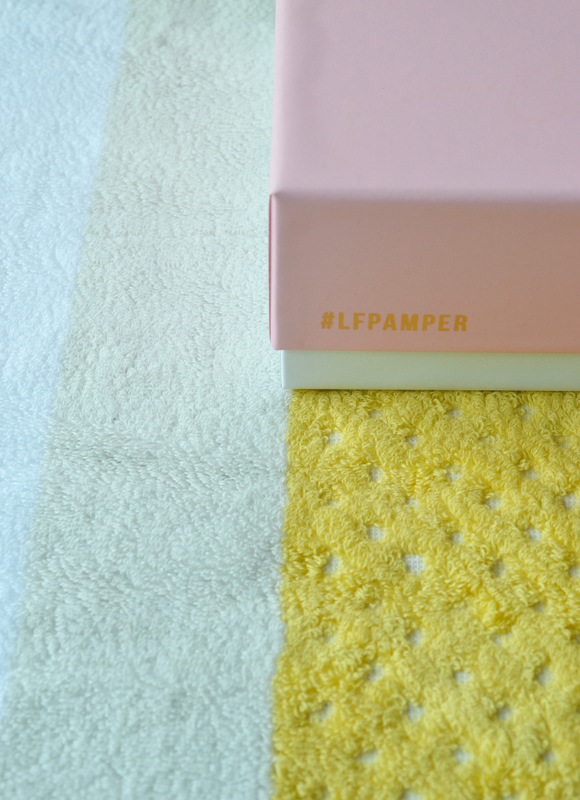 Since we bit the bullet and put an offer in on a house, I've been going a little bit mad with interiors, my most recent purchase is this yellow HAY bath mat from Amara which has brightened up my pamper sessions! I've actually already used up most of this tub as my skin has been suffering with the change in weather. It's an absolute treat and I will definitely be re-purchasing it when it's finished. 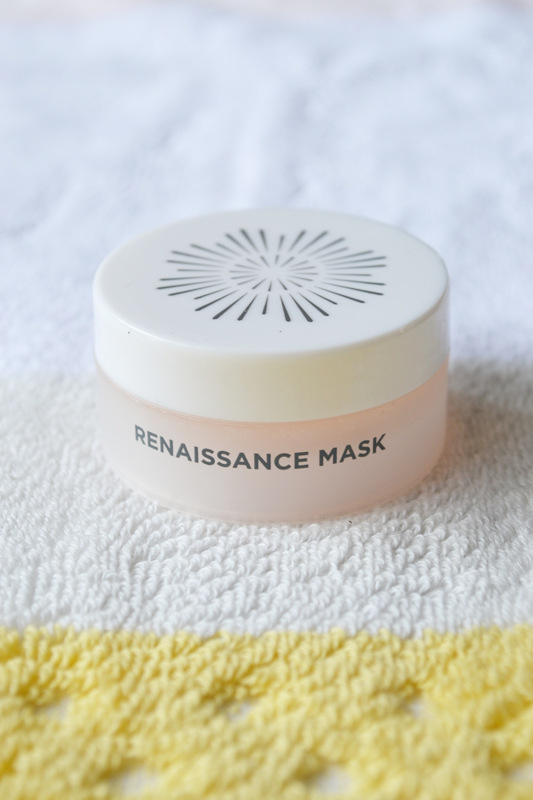 It works to decongest your skin and boost cell renewal without irritating the skin, perfect if you're like me and suffer from sensitive skin. 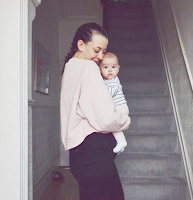 Perfect for wearing once you've finished your pamper session and you have to face the outside world, this is a great colour and is super long lasting. 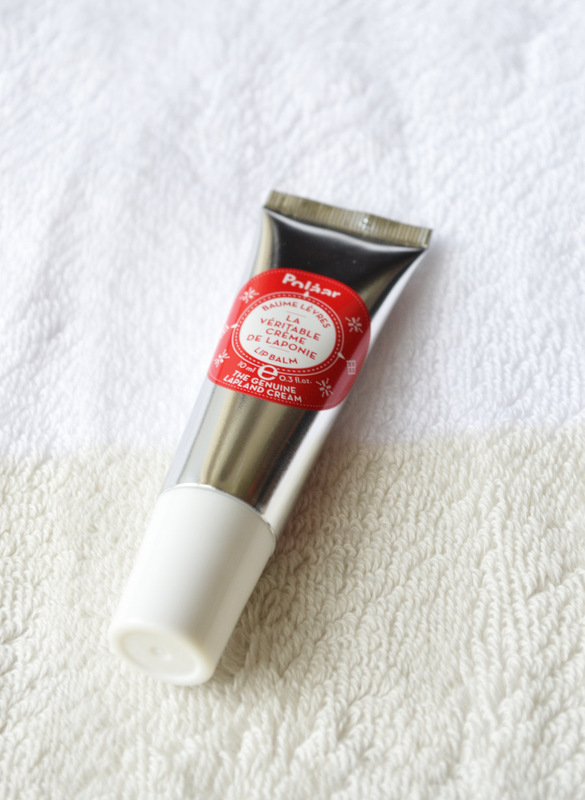 It's also really moisturising for a long lasting lip product so gets a thumbs up from me. At this time of year I can always be found with at least three lip balms on my person, this will definitely be added to the collection. 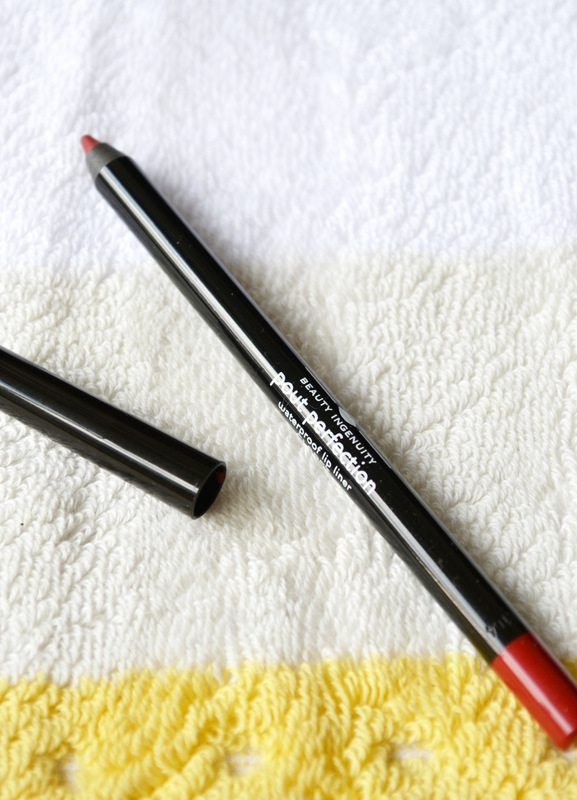 It's so hydrating and has no nasties in it so you can trust that it's doing your lips good this winter. 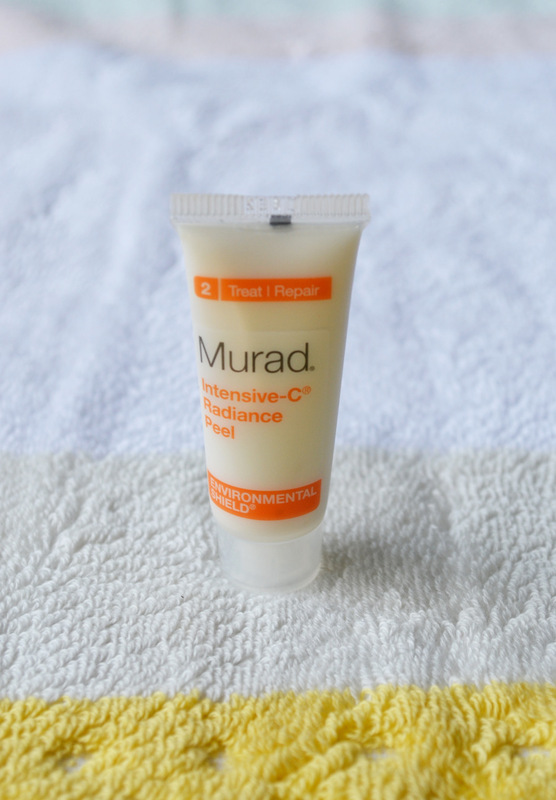 This is an intensive treatment to brighten your skin and give you a glowing complexion. I haven't tried this as it contains Glycolic acid which really disagrees with my skin so I can't say whether it works or not unfortunately, I'm a bit useless on this one! I don't use hair masks as often as I do face masks, but I'm planning to use this one this week after my hair has been blown about on the beach for the past few days. 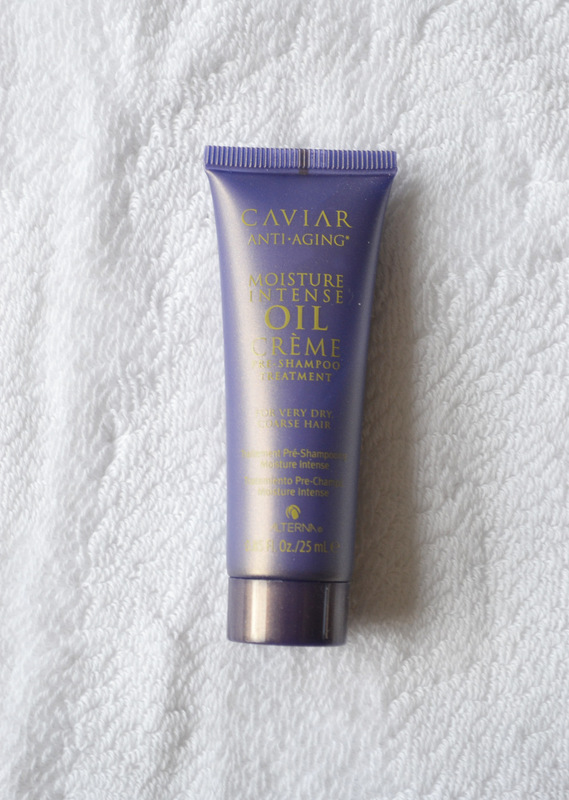 It's great for dehydrated hair that is in need of an intense moisture boost. 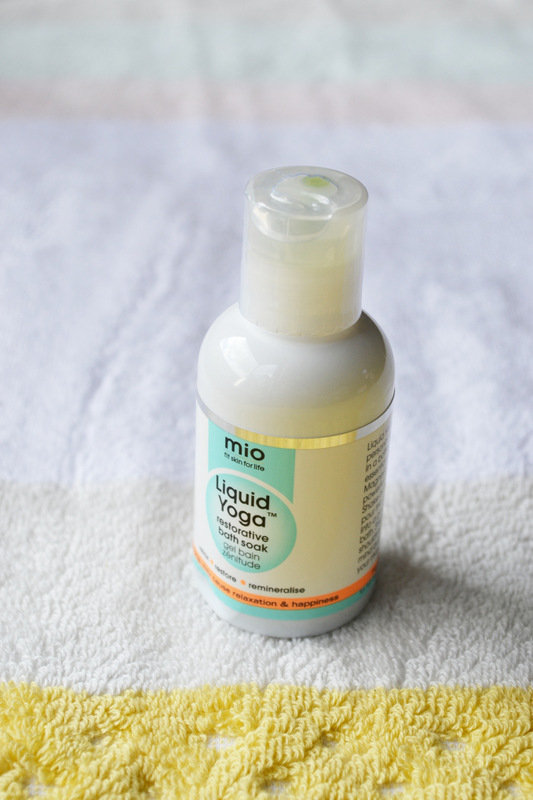 This is hands down my favourite product in the box, if you've never used Liquid Yoga before I implore you to buy a bottle now, it's incredible. It's a bath soak with a blend of epsom salts, lavender, arnica and mandarin, not only does it fill the bathroom with a divine, relaxing scent it also soothes muscles and softens skin. I cannot recommend this enough! You can pick up a bottle here. Find out more about the Lookfantastic Beauty Box here and pick up your very own, the products in this one is worth £60 and it can be yours from as little as £11.25! ALSO the Lookfantastic Beauty Advent Calendar has recently launched and the products included are INSANE, there's been a few in the office (I work for The Hut Group who owns Lookfantastic as well as the beauty sites I head up the marketing team for) and they are just too good. We're talking a full size exclusive Illamasqua palette, Foreo Luna Play, Moroccanoil, Pixi Glow Tonic, the works! It's worth over £300 and is on sale for only £70 so make sure you get yours here before they sell out.